A countless amount of fantastic celebrities gathered together to show support and attend the premiere of the hit, horror flick, The 6th Friend, which took place on January 13, 2019 at the Downtown Independent in Los Angeles, California. The nail-biting, suspenseful movie is directed by Letia Clouston and produced by Chantelle Albers, who also starred in the film. The cast of The 6th Friend also includes Dominique Swain, Jessica Morris, Jamie Bernadette, Tania Nolan, and David Villada. The premiere was indeed a great success. 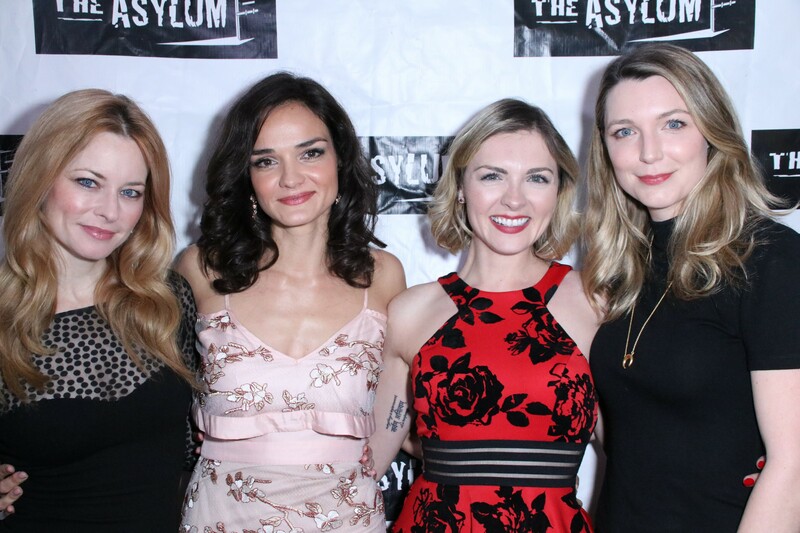 In addition to the brilliant cast, celebrities including Brooke Lewis and Karen Strassman also attended the event and enjoyed watching the exceptional film. According to the press release, “The horror film story follows six college friends as they throw a private graduation party that goes terribly wrong.” The 6th Friend has received a lot of praise and recognition at many film festivals. It won the Best Horror Film award at the Independent Showcase Film Festival as well as “Best Picture” at the RIP Horror Film Festival and the “Freaky Award” at the Freak Show Horror Film Festival. Check out some more pictures below from the premiere of The 6th Friend! The movie is playing now in select cities and is also available on VOD. Previous Article: Check Out The Nominees For The 2019 iHeartRadio Music Awards And Be Sure To Get Your Votes In! Next Article: Meet The Pets Nominated For “Cutest Musician’s Pet” At The 2019 iHeartRadio Music Awards!